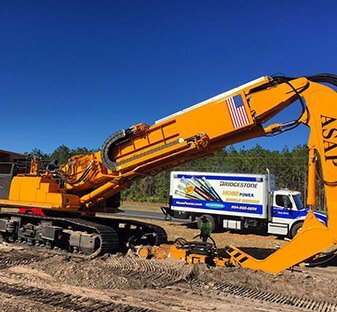 Along with providing the #1 mobile hose repair service, we also have fully-equipped and stocked OEM hose centers in which we offer proof testing – non-destructive & destructive, custom kitting – as per customer specification, cleaning – standard commercial to all required ISO standards, custom labeling, tagging, date coding (as per customer specification), VMI (Vendor Managed Inventory), field engineering availability and just-in-time delivery. 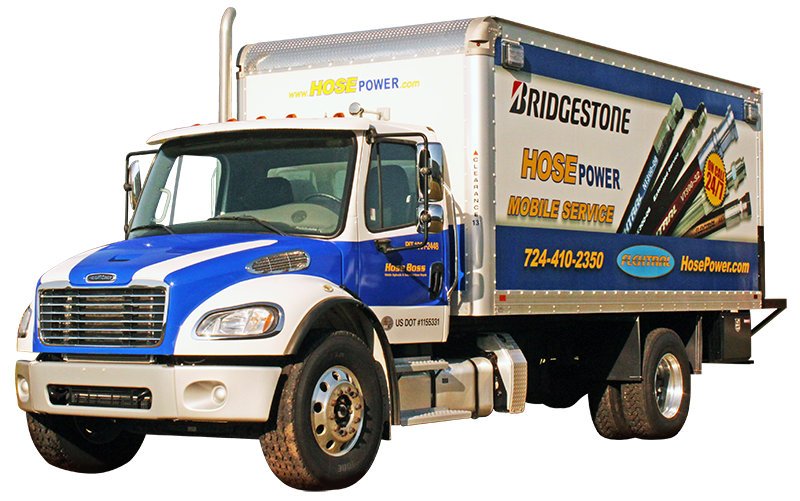 Bridgestone HosePower, LLC. also has the friendliest and most diverse walk-in hose repair service in America. 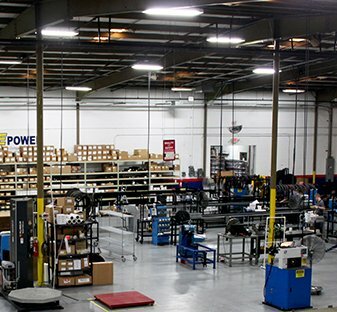 We offer fast and friendly, on-demand hose assemblies, a large inventory of accessories, adapters, reducers, strainers, caps, plugs, clamps, gauges, o-rings, safety supplies, and pressure wash supplies, with same day shipping or local delivery. 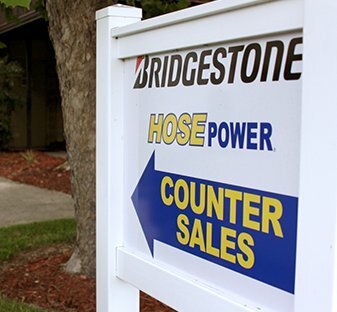 Bridgestone HosePower, LLC. 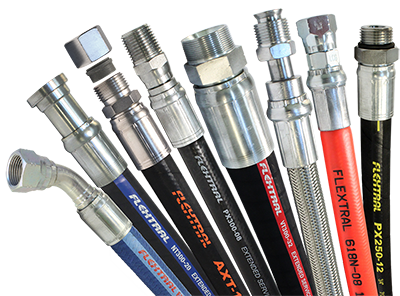 is also the authorized Master Distributor for Flextral hydraulic & industrial hose products in America. 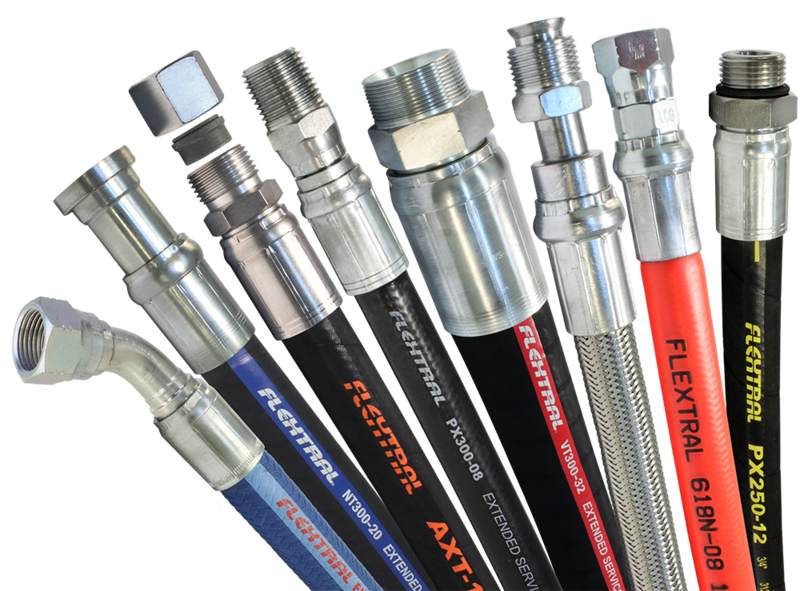 The Flextral line includes products designed for specialized applications, USCG approved hoses, hoses with reduced bend radius for greater flexibility, high abrasion-resistant outer covers, non-conductive hoses, high and low temperature capabilities, and a vast array of hydraulic fittings and hydraulic adapters, including metric configurations.